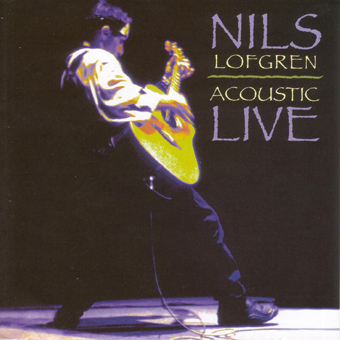 A classic acoustic show with Nils, his brothers, and Paul Bell, recorded brilliantly by Ron Freeland at The Barns at Wolftrap. This album, originally released in 1997, has been cited frequently in tech mags for its stellar sound quality. Also features three new songs by Nils. This remains his best selling release to date, featuring his best songs over the last 45 years. A 2006 reissue on Vision Music.